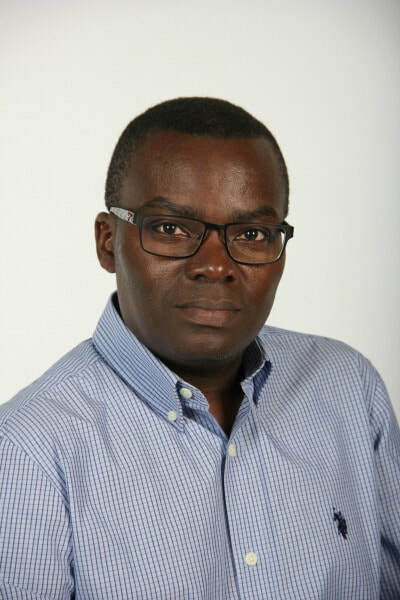 GEOFFREY KIGGUNDU was educated at Makerere University and Université de Rouen. He taught French in Makerere University before emigrating to Canada. He currently lives in Milton, Ontario with his wife and three children. His first novel The Son of Kasaka was published in 2013. There are two main characters in the novel. The novel spans seven decades. Most of the story takes place in Uganda in East Africa. It begins in 1945, when fifteen-year-old Merab Nantamu discovers she’s about to be married off to an older rural farmer. She does not want to get married because she is still in school. However, she marries the farmer who is a stranger to her and she is not in love with him at first. The farmer is successful and he owns a large home where many people live. Merab respects and obeys the tribal culture which gives all the power to husbands and which expects wives to please their husbands, raise children and take care of everybody else in the family. Childless for almost ten years after she marries, Merab endures hardships in her marriage, including raising her husband’s three children. But Merab is as courageous as she is resourceful. Sixteen years later she has enrolled her child in an excellent school, moved herself and her husband to the city, and is the owner of a popular restaurant. Ruth Wamala is a bright and diligent student. She wants to forge her own path in life and secretly opposes the career that her mother chooses for her. After qualifying as a teacher, Ruth gets married to a young man, a friend of the family. She endures verbal abuse from her husband. Later, she spends four years in England to further her education. When she returns to Uganda, she faces hardships, including insubordination from male colleagues in her new job as an education officer. 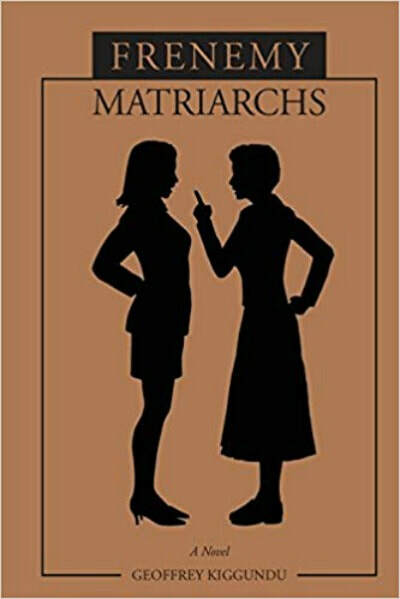 When she finds out that she did not get a promotion that she is qualified for because she is a woman, Ruth resigns from the civil service and she starts her own business, all while balancing the demands of family and home. Merab and Ruth have retired, and both businesses are failing without them. Leah wants Merab’s restaurant to stay open, but it is losing money and she is not equipped to save it. Although Ruth’s home furnishings boutique is still profitable, its performance is declining, and Herbert is not interested in running it. 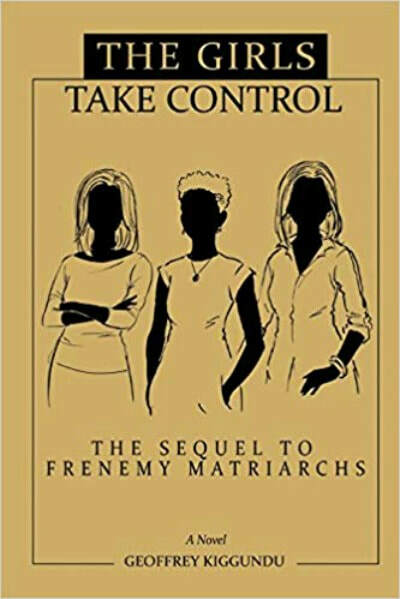 The matriarchs’ granddaughters, Babirye, Nakato and Hellen, have their own busy careers and family responsibilities, but decide they need to step in to save the family’s businesses and protect the family’s wealth. The granddaughters have still more serious problems to solve when a wave of shocking discoveries threatens to break the family apart. Will they be able to save the family from disintegrating? Geoffrey Kiggundu has created an absorbing story of a family in crisis—The Girls Take Control is a lively, lovingly portrayed tale of an accomplished and complicated Ugandan family, and shows an older generation, complacent about its legacy, gradually letting the younger generation save it, and the useful lessons both parents and their adult children learn along the way.